Here at Value World Cruises, it is important to us that you get the best price for your dream trip. If you shop around, you will see that our prices are hard to beat! We have different specials throughout the year. Be the first to know! If you would like to be on our mailing list for new specials, simply fill out the newsletter form on the very bottom left of our website. Through our mailing list, you’ll be the first to know what specials we are offering throughout the year. You can opt-out of our mailing list at anytime. Save $1800 on Select Cruise Sailings! NEW: 2-for-1 Danube Cruise Deal! Russian River Cruise – Save $1000 per couple! 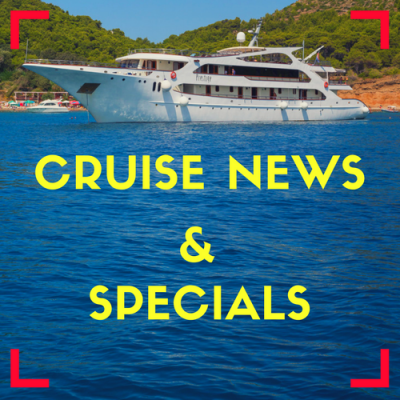 Spring Sale – Save on Tulip & Danube Cruises!